With croutons made had to find a healthy dip to accompany them. 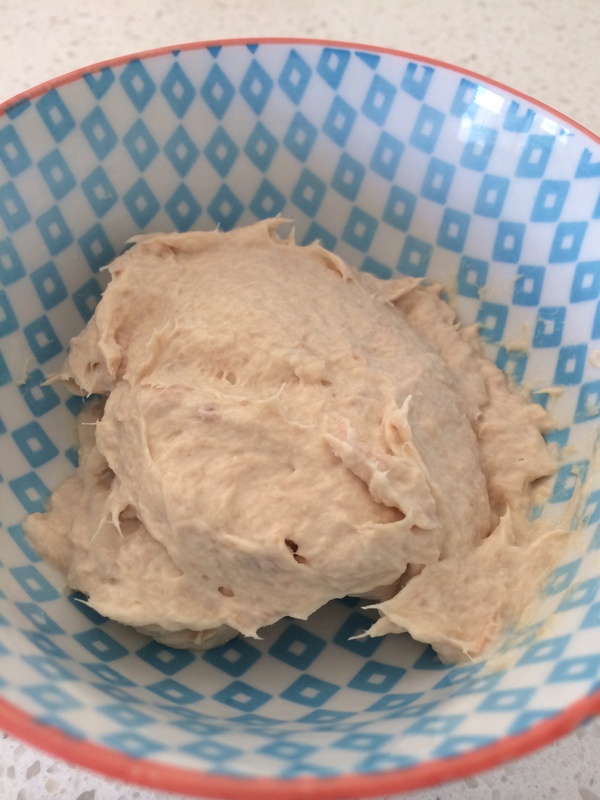 And via my travels on the web and came across this little gem by thermomon, another thermomix owner posting great tips and recipes on her blog. I substituted half sour cream because I ran out of cream cheese but the dip was a big hit with the family and excellent picnic food.